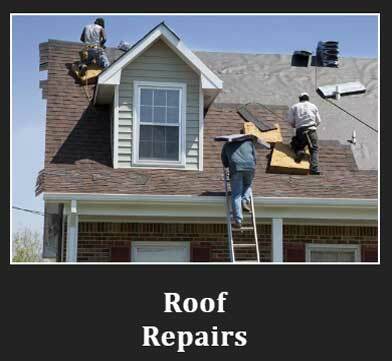 Residential Roofing Repair & Installation. 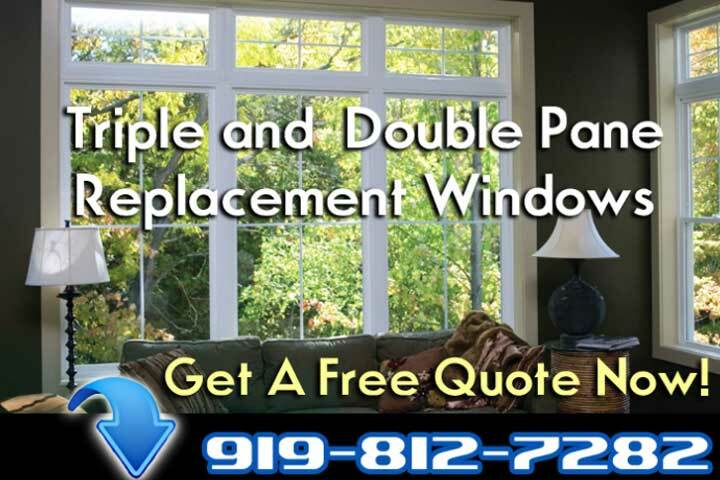 Durable Replacement Windows & Professional Installation. Get A Quote ! 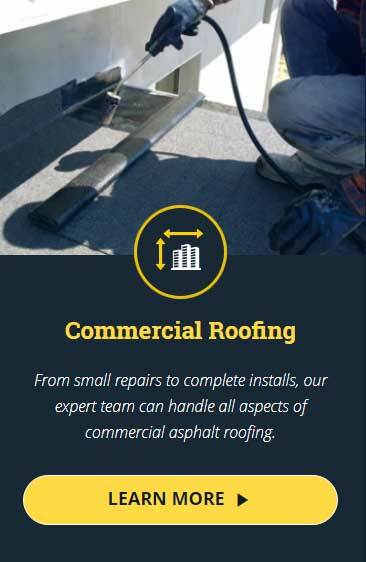 We are Anderson, a leading industrial & commercial roofing contractor. 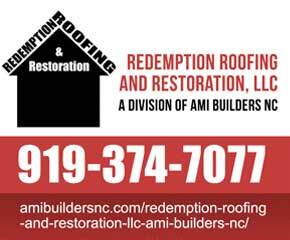 Redemption Roofing… AMI Builders was Built on Home Improvement Integrity, Quality Construction Craftsmanship, Honesty. Crafted With Integrity. 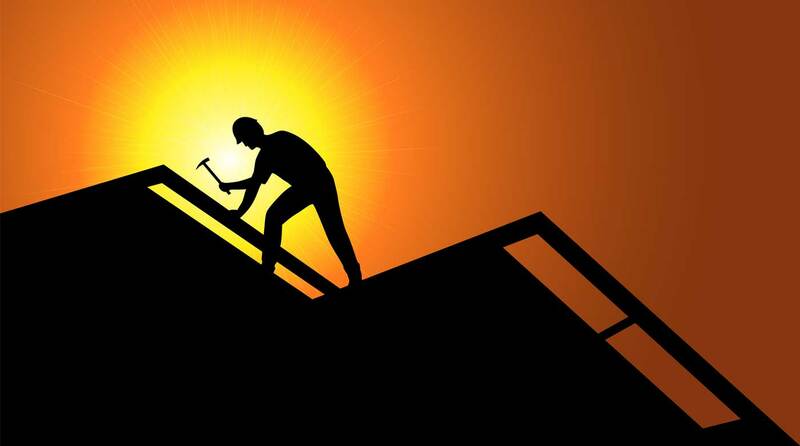 AMI Builders and Redemption Roofing Home Improvements are committed to superior roofing, siding, and gutter service, premium materials, and expert contractor craftsmanship for all your residential roofing and home improvement needs. 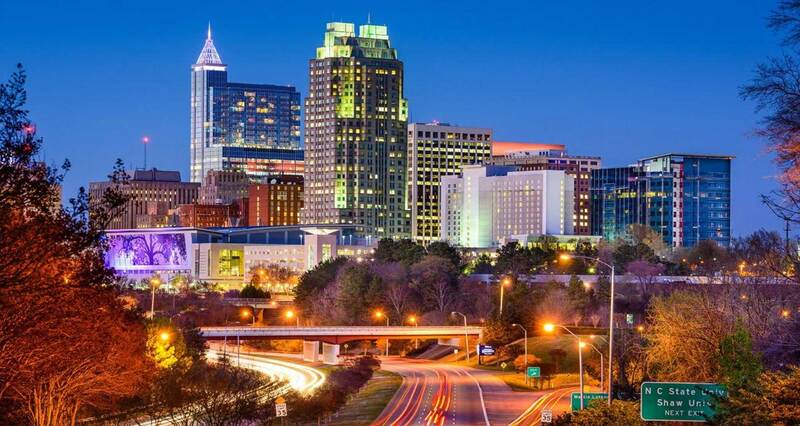 Our experienced team of roof experts provides a wide variety of roofing services for Raleigh businesses. 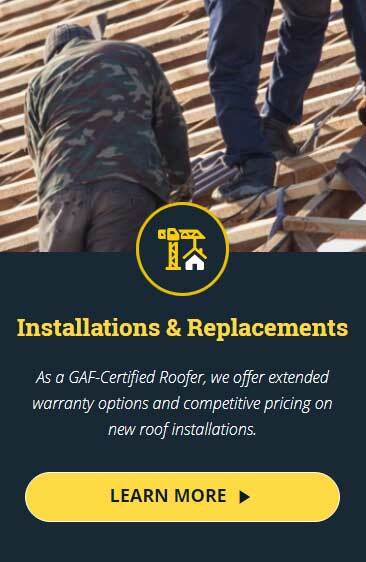 Committed to our customers’ satisfaction, we will do whatever is necessary to ensure they have a reliable roof over their heads. 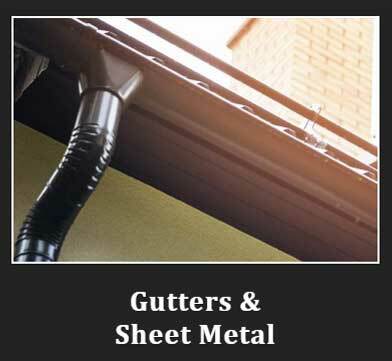 Expert gutter installations to ensure that you are well informed of your home or business’s gutter options. 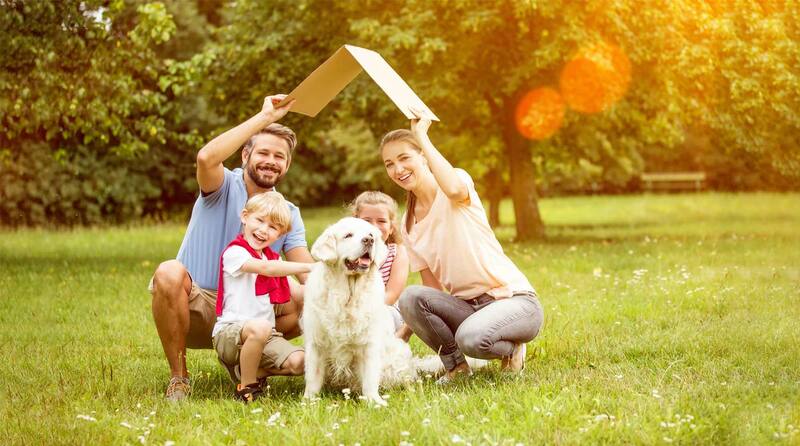 Backed by hundreds of satisfied homeowners, we’re the number one choice in the area for roof installations ! At AMI Builders and Redemption Roofing, there’s no such thing as a job too large for us. 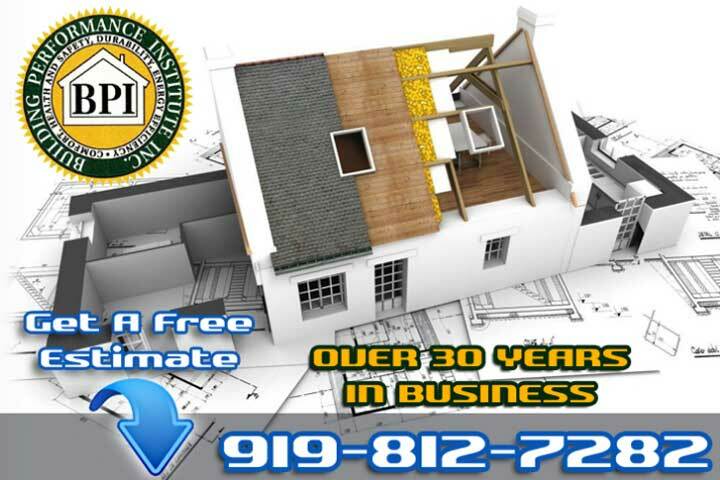 If you’re looking for roofing services for your NC home or business, then AMI Roofing is your go-to company. 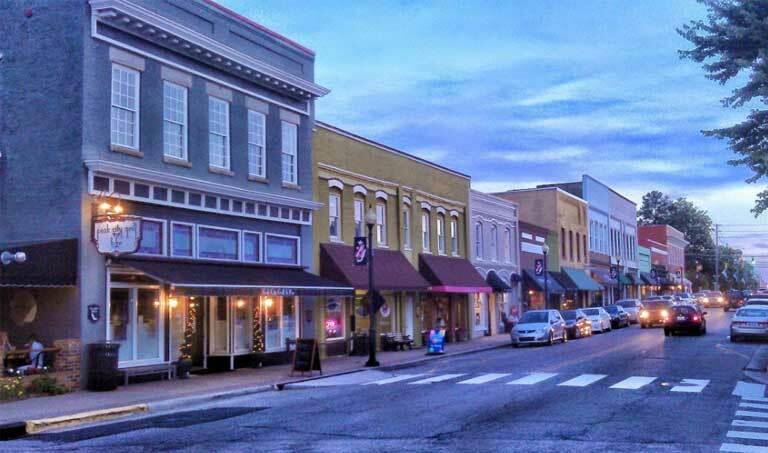 Servicing Raleigh and the surrounding metro areas, we specialize in roofing solutions for every NC homeowner and business owner. We have extensive construction knowledge and experience in the roofing industry to give our clients the highest-quality work available. Our team is fully insured and certified to provide fast, dependable and reliable work. We will carefully listen to every one of your needs so that we can ensure we offer you the very best roofing solutions. 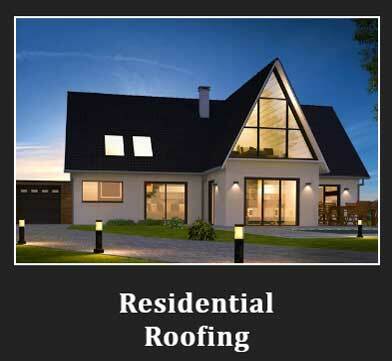 When you choose Redemption Roofing, rest assured that you’re working with recognized and authorized professionals. 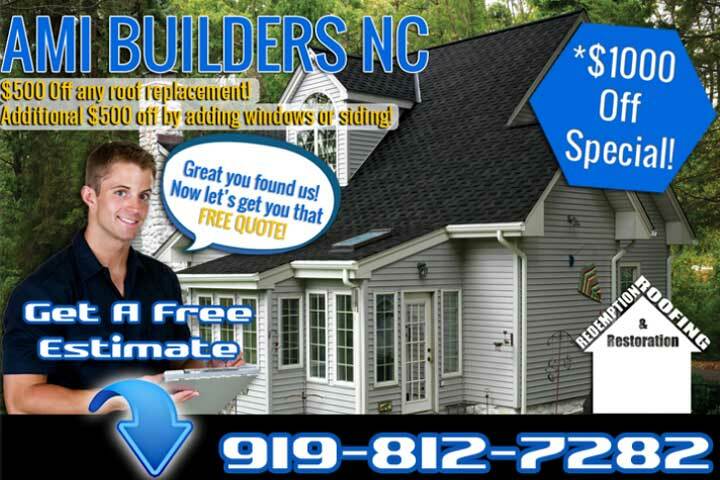 Our Raleigh roofers are all the absolute best of the best professionally trained and certified, and our roofing company is recognized as an authorized installer for the majority of top roofing manufacturers. We have seen many different shapes, sizes, and materials of roofs and have been able to find a solution each time. 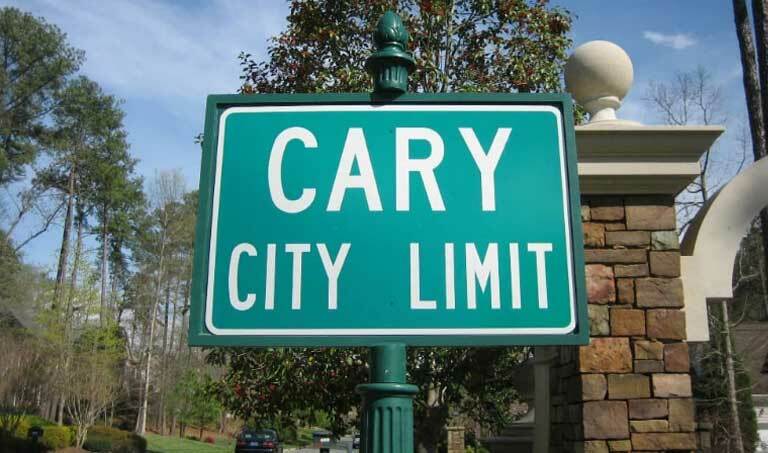 Whether you’re an NC homeowner or own a commercial building, give us a call. Tell us what your budget is as well as your needs, and we will show you what we can do. The Redemption Roofing team guarantees you won’t be disappointed and will be glad you hired us for the job. Schedule a free estimate with our professional roofing contractors now. At Redemption Roofing, we thoroughly inspect your roof before giving you a free, no-obligation estimate. This way, there are no hidden or unexpected expenses that could suddenly arise and cause you unneeded stress about the roofing process. 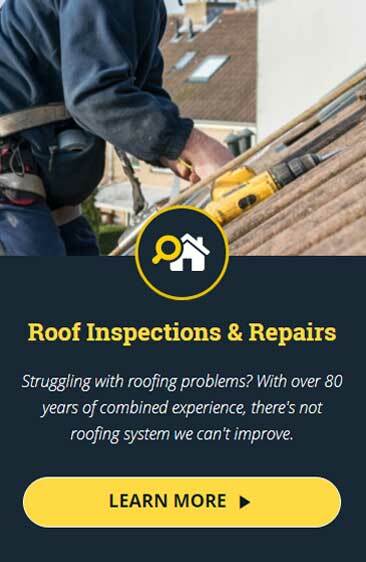 We make sure you are given a fair and honest opinion about the condition of your roof. 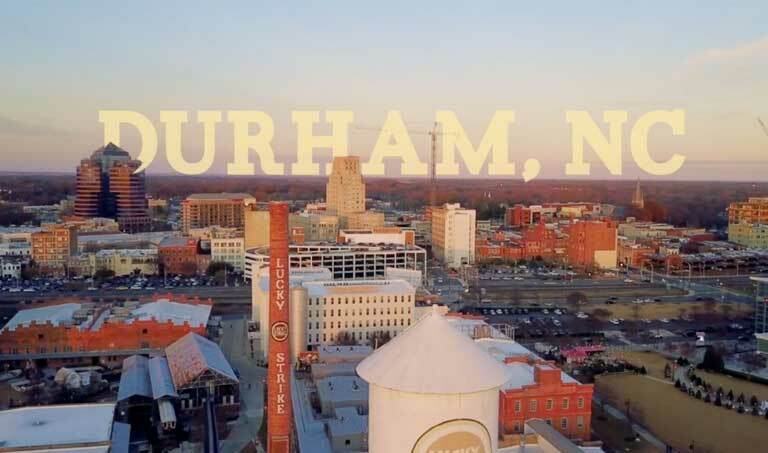 Customer satisfaction is our #1 priority, and we want to make sure our NC customers are happy with each job done. Our reputation is built upon years and years of high-quality craftsmanship and superior customer service. We’re confident that you will not be disappointed with our services. Window Replacement. Fast Service, Friendly Staff. Free No-Hassle Quotes! Window Replacement. Trust AMI BUILDERS and REDEMPTION Roofing r for Experience & Excellence. Call Us and speak to the owner direct today! Request A Quote. INSULATE & SEAL YOUR HOME. GET UP TO $350 CASH BACK. 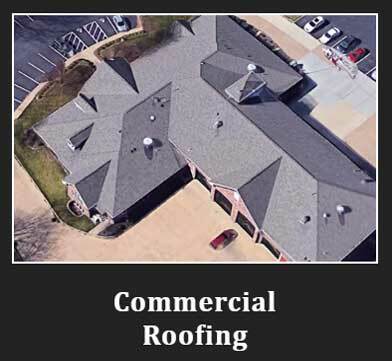 DO YOU NEED HELP FROM A COMMERCIAL ROOFING COMPANY | CONSTRUCTION & INSTALLATION ‎? 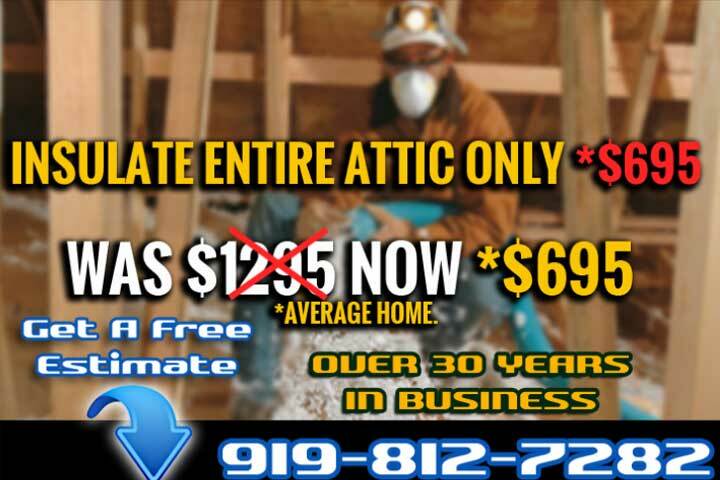 Written Roof Guarantees · Local Raleigh, NC Company With Over 35 Years Experience. 100% Financing Available. Services: 100% Free Estimates, Financing Available, Work Done On Schedule, Written Guarantees, 30 Years A+ BBB Rated. 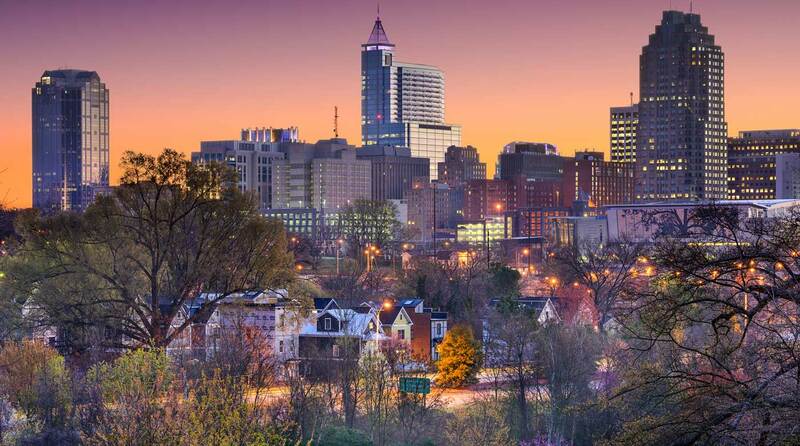 We serve customers throughout North Carolina. Speak to owner Direct ! 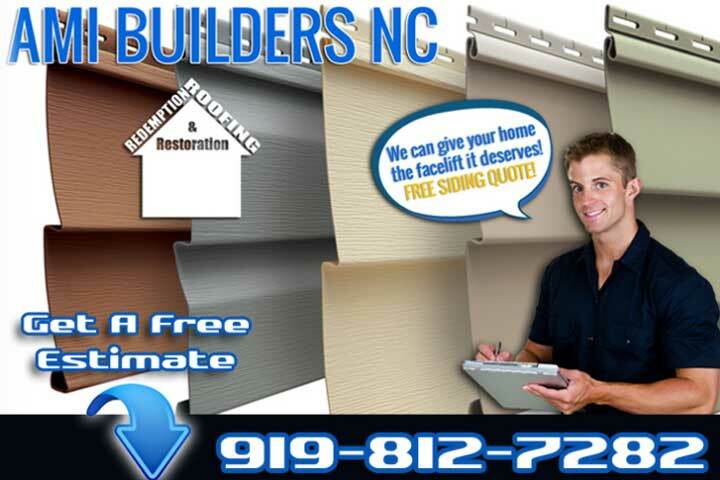 DO YOU WANT THE BEST HOME IMPROVEMENT CONTRACTORS NEAR RALEIGH NC ? AMI BUILDERS: Energy-Efficient windows, gutters. Green Remodeling. 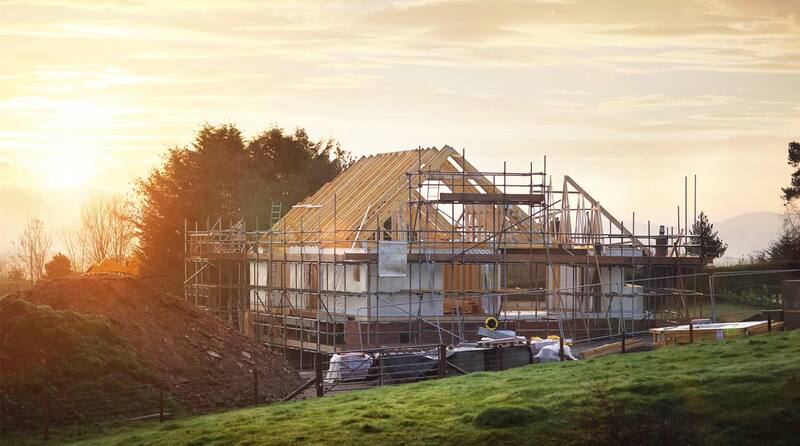 Energy-efficient construction. Historical renovation. Whole home renovation (gutting, reframing, etc.) Home Remodeling.. Metal and standard shingle roof installation. 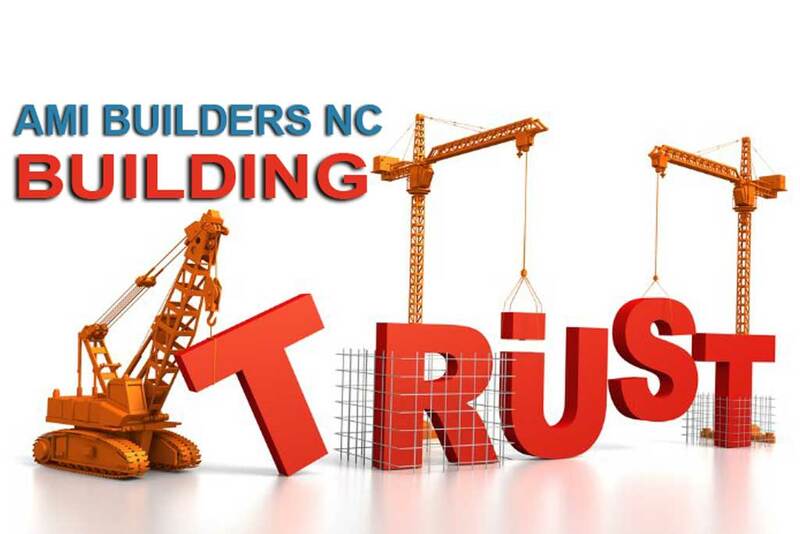 AMI Builders NC provides expert roof repair, siding, windows, gutters, and painting for your home or business! Call Today. AMI Builders & Redemption Roofing has been providing The Triangle with highest quality residential roofing systems for over 25 years ! Residential & commercial. A+ rating with the BBB. Emergency & same day svc. Cost-effective. Industrial solutions. Free estimates. Deal directly with the owner of the company ! Same Day Quotes Available. 5-Star Review Service. Labor Guarantee. 10-Year Warranty. Free Cost Estimate. 100% SATISFACTION GUARANTEED BY OWNER, Same Day Quotes Available. Thank you for doing such a great job on our roof. After the hail damage, we wanted to make sure we used a reputable local company and after meeting with Chris at AMI Builders and AMI Builders made the process simple for us. They worked with our insurance company on our claim and scheduled and completed the roof replacement in a timely manner. We will definitely recommend your company to anyone who asks for a trustworthy roofing company. I would like to let you know that my husband and I are very pleased with the work AMI Builders did for us. Our Windows were replaced and better price then Champion and our roof were hail damaged and the insurance covered a new roof and it looked very nice and your employees were so professional we decided to have you do our windows as well. I can’t believe how nice my new bay window in the family room looks. The work was done on time and your installer made sure we were happy with everything when he completed the work. Thanks again for the great work. We had a bad experience with another roofer who did a poor job on the installation. AMI Builders Redemption roofing and Chris the owner have done a great job on repairs. AMI was fast and reliable getting an estimate. We have been very happy with the overall experience. The repair was done well at a fair price.